Concrete Concepts offers 30 years of experience and an exceptional work ethic. We specialize in decorative concrete for residential and commercial. We will work with your ideas or custom design your project for you. Concrete Concepts offers 30 years of experience and an exceptional work ethic. 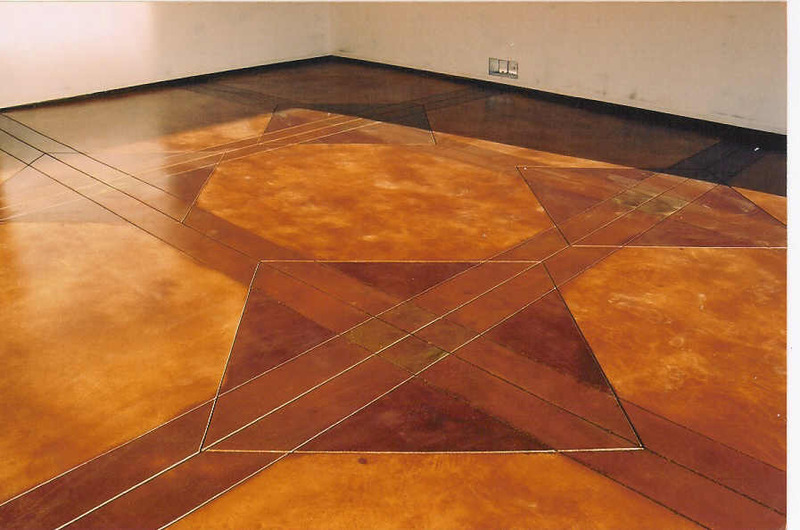 We specialize in decorative concrete for residential and commercial. We will work with your ideas or custom design your project for you. From Grinding and Polishing to Stained , Epoxy, , or Polyaspartic Floors to sidewalks and patios to complete outdoor retreats, Concrete Concepts will provide added beauty and value to your home or business with the durability of concrete. Stamped concrete can be patterned to resemble brick, slate, flagstone, stone, tile and even wood. With a large selection of patterns and unlimited colors to choose from we can provide the look you want. We also offer acid-etch staining that can be combined with saw-cut patterns to compliment any room. 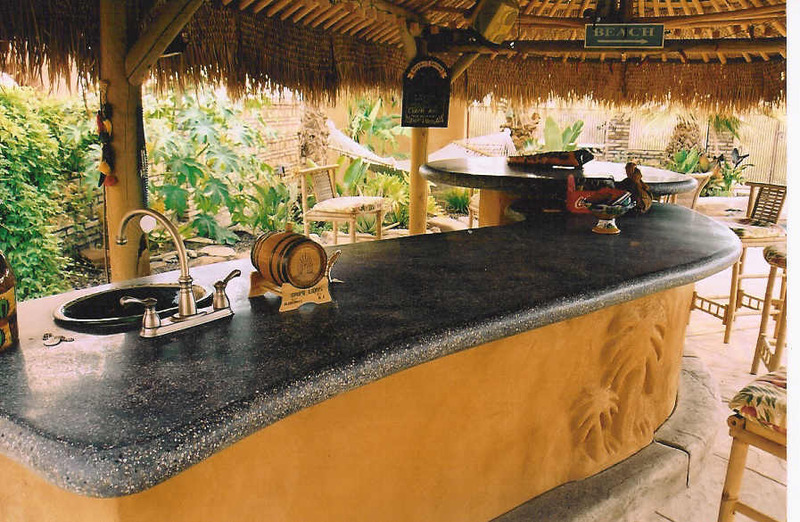 Concrete Concepts can create a beautiful outdoor kitchen or patio bar for entertaining your friends or relaxing with family. Outdoor kitchens can be created with built in grills, refrigerators, storage cabinets, sinks and concrete counter tops. They can be simple or as elaborate as you choose. Let us transform your backyard into a place of relaxation and enjoyment. From a simple design to a complete makeover. 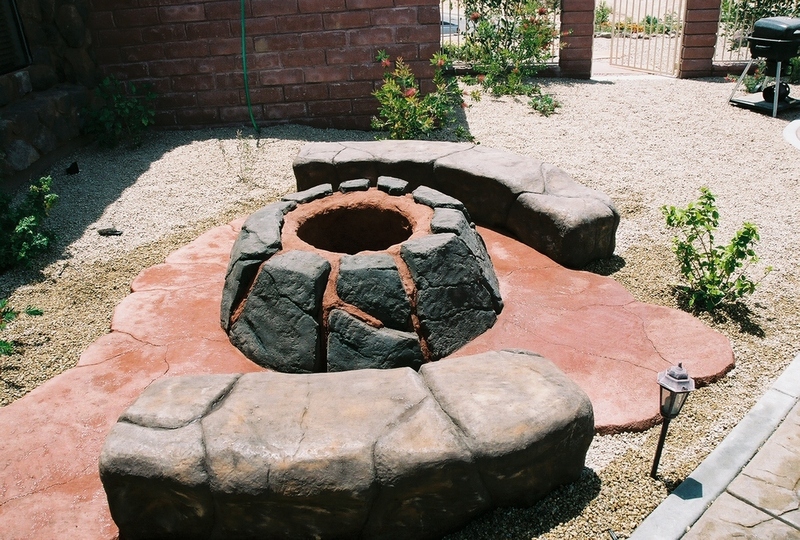 We can provide a complete package to include outdoor kitchens, patio bars, palapas, pool decks, fire pits and fireplaces.